Good fishing and nice weather on the Truckee River. Flows are near normal or below actually, bugs are out and temps are in the mid-70’s. Really nice up here right now. Good easy wading down through the whole river with these flows. Good for you old timers. I’m sure flows will come back up for the rafters up near Tahoe City soon. 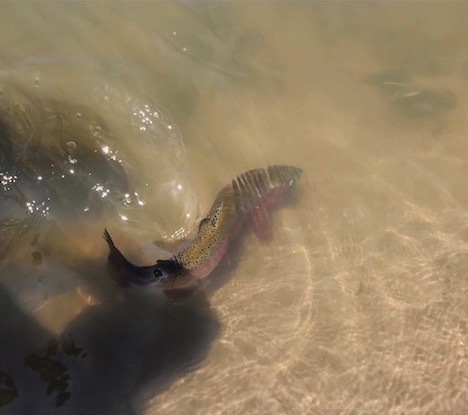 Yellow stones, golden stones, baeits, and caddis rounding out the menu. I have seen some pale morning duns too. Green drakes have been out on certain sections. Nymph with the above bugs, or if you get lucky you may get some fish eating on top. Right near dark in summer is kinda the best time to get some fish on top. Caddis is the big thing. This is the first time I’ve fished the whole river top to bottom in years. There are fish everywhere. From Lake Tahoe, to Derby Dam, the Truckee River is in really good shape. It should be a fun summer for everyone. 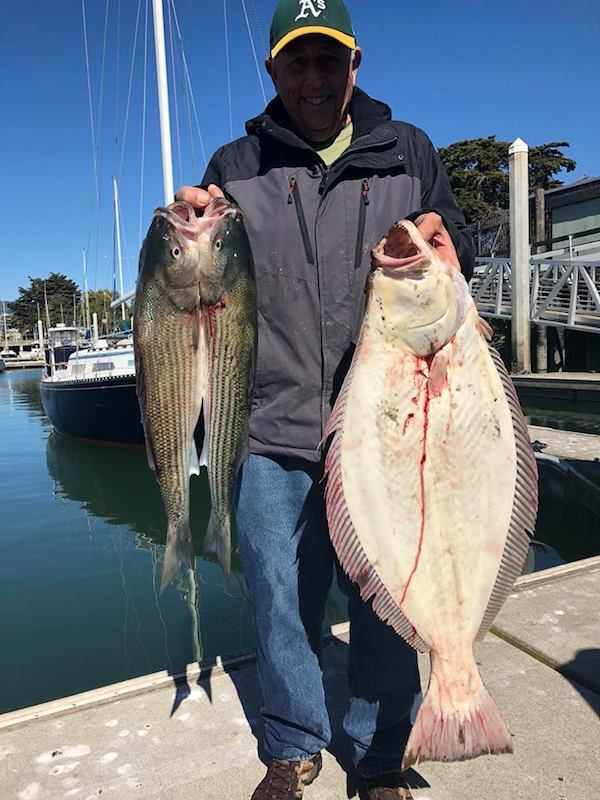 Excellent Grade of Both Bass and Halibut! 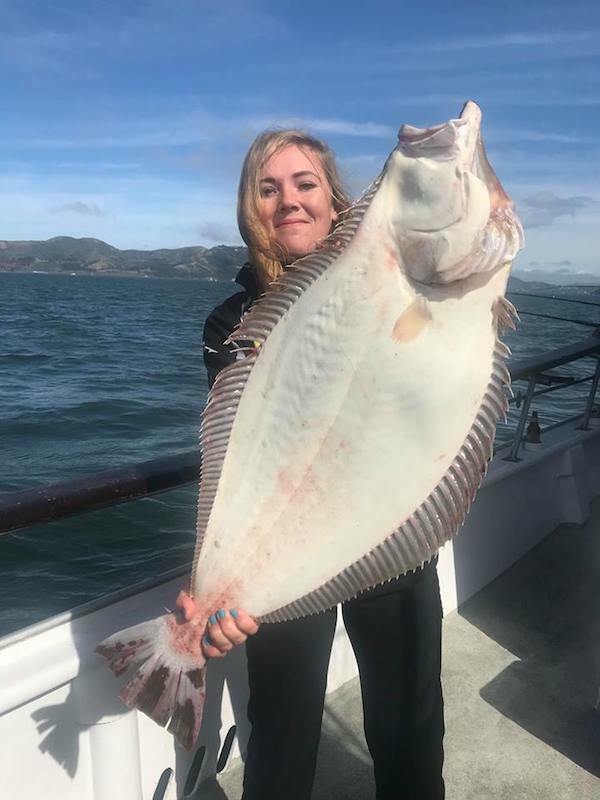 Some of the Biggest Halibut to Hit the Deck this Season!